Ahoy Groupthinkians, groupthinkers, groupthinkaroonies, whatever it is we are so called. I have not been around TOO much these days (busy at work and running events on my other sub blog eats up most of my free time :( ). However I’ve enjoyed this sub blog and feel I’ve grown a lot as a person from my time spent lurking, commenting, and eventually getting the posting privs. To that end I want to try to give a little back. There’s a rumor around town that Gawker is done as of this week. Finito. Never coming back. Now Univision has been pretty sparse with details about what is to happen to the main blogs (although they’ve hinted strongly at their continued operation). It’s unclear if they’re going to continue to maintain operations as per the status quo or if they’re going to drastically change everything. Either way it’s probably best that Groupthink have a safe haven so that no matter what happens we’ll always be together. 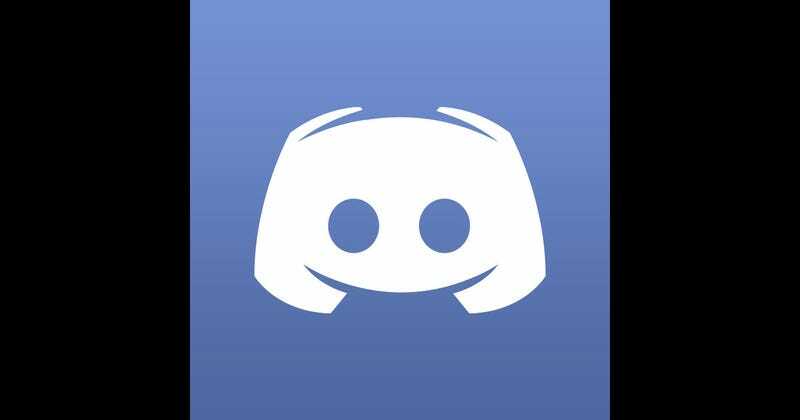 should direct you to the discord server. It’s a chat room essentially at its most barebones. It has several very neat features that I think make it way better than say, AIM, Skype, Twitter DM, or any other newfangled doodlymabob. At the very simplest, you click that link, you write in a name (to call yourself sow a needle pulling thread....), and start talking. If (hopefully when) it grows we can add more channels on the sidebar for different topics (different rooms in the house so to speak). There’s voice chat for those CAH games if you so desire. There’s pretty powerful moderation tools to keep out the riff raff. It’s a bit like slack only less stuffy! Also anyone with that link can join the server so tell your friends, tell your wife, tell your kids, we’re discording everyone up in here. First things first; Probably mute #general by clicking the bell at the top of the channel, this will make it so it’s not bleeping and blooping at you all the time :D. Second, stick around it’ll get more lively with time, also don’t be afraid to say hi!